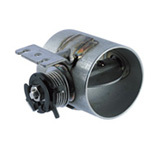 Variable length suction pipe improves engine performance while uses of plastics have attained weight and cost reduction. 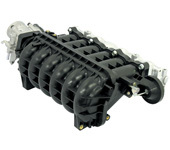 Cost attained through optimization of the entire layout for intake air system with application of plastic intake manifold. 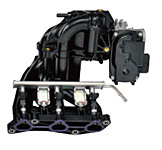 Hydraulic actuator to control cam shaft phase for the engine. 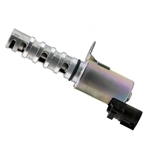 Solenoid valve to control oil pressure to be applied to VVT. 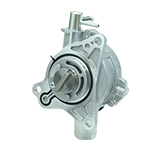 Mechanical operated vacuum pump for diesel and gasoline vehicle, negative pressure is supplied to brake power assist, device. 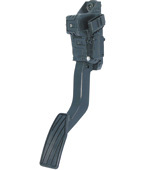 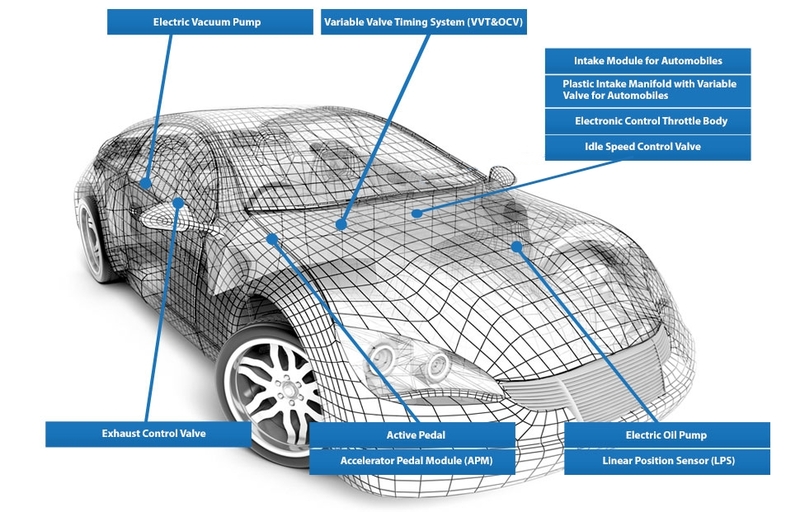 Pedal module integrated with controller having active function of pushing back accelerator pedal by actuator drive. 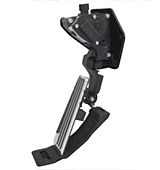 Modularizes pedal mechanism with sensor which transmits driver's accelerator operation to the computer. 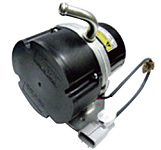 A trochoid pump driven by brushless DC motor(Driver-integrated type). 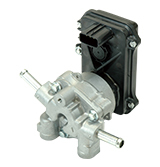 Electric operated vacuum pump for EV and HEV, negative pressure is supplied to brake power assist, device. 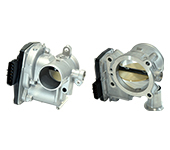 Exhaust valve mounted on exhaust pipe improves both noise reduction and output performance.Electric actuated valve also available. 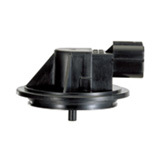 Detects position of EGR valve.. 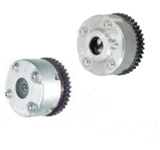 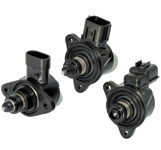 Stepping motor which provides precise control of intake air volume into the engine to optimize stability of idle speed.